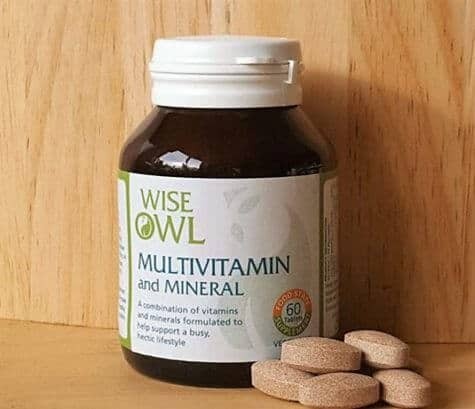 Eric Llewellyn founded Wise Owl Health to help everyone improve their wellbeing. In part, this is achieved through our incredible Food State supplements, that are absorbed by the body as nature intended. But there's more to wellbeing than taking on the best nutrients. So, we've put together Eric's tips on men's health in three age categories. Men aged 18-45, 45 to 65 and over 65. In this age category, people tend to be entering and progressing through their careers. Physical and mental development continues early on in the age range and physical and emotional stress are usually present throughout. Stress tends to be a subtle process and throughout our lives, we adapt to increased levels of stress. However, it is important to supply all the nutrients the central nervous system needs to cope with it and allow proper bran function. Without it, an increase in stress can alter sleep patterns. If you need to understand the impact of disrupted sleep, read the bestselling book by Matthew Walker, Why We Sleep. It is fascinating and worrying in equal measure. The nutrients we consume need to support both energy production and physical wellbeing. Good health does not equate to the absence of poor health and good nutritional foundations during this age range set you up for life. See nutrients as the building blocks needed for the physical resources you need both inside and outside of work. Another important aspect is hydration. The required amount is generally accepted to be around 2-3 litres per day. 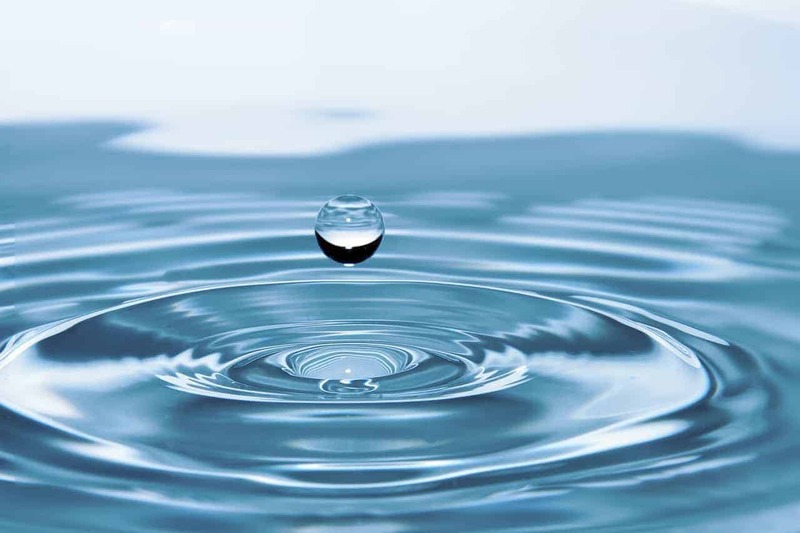 The human body consists of around 60% water and we can lose over two litres of liquid per day through normal kidney function and perspiration. Being sufficiently hydrated can decrease fatigue and assist with weight loss. 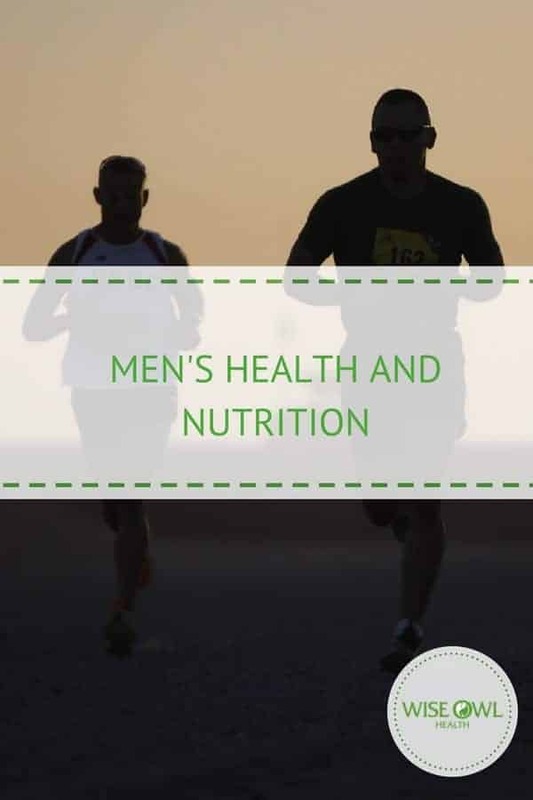 To read about the supplements that could be beneficial to men in this age group, head to the men aged 18 to 45 section on our website. A good diet and supplementation are beneficial to men during middle age. It is a time when men develop needs that may not be satisfied by their diet and several necessary nutrients are sadly lacking in the food we eat. Alkalinity is particularly important, and Eric Llewellyn recommends around 60% alkali-forming foods in the diet. Around 20% of the diet should consist of raw food. It is an important time to take care of the liver to allow for correct enzyme production. Enzymes are a type of protein that allow nutrients to be absorbed, processed and digested correctly. Certain nutrients and fats are key to this process. Gut flora is also particularly important, since from the age of 50, men's beneficial gut flora is in permanent decline. Ideally, 90% of bacteria in the digestive tract should be beneficial bacteria. These manufacture important B vitamins and decline can be accelerated by refined sugar, antibiotics, high fat consumption and even excessive consumption of garlic. For information on the supplements that will help men in this age group, read our recommendations on supplements for men aged 45 to 65. 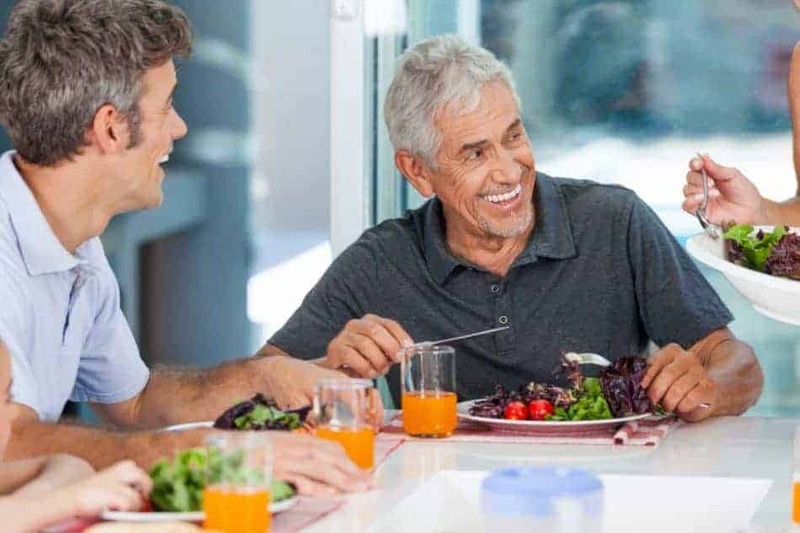 Men over 65 years of age benefit from a comprehensive approach to nutrition and supplementation for the body and mind. These days, foods are depleted in vitamins and minerals in comparison to their relative content 60 years ago. One area that is lacking is nutrients known to reduce inflammation and other elements of the degenerative process. Nutrients supporting good immune function are also lacking. As with men in the 45 to 65 category, older men need to focus on consuming 60% alkali-forming foods. 20% of food consumed should also be raw. This is important for liver function to support enzyme production. Beneficial gut flora become even more important since by the age of 65, naturally produced beneficial gut flora it will have been in decline for 15 years. To read about how to support your gut flora and other aspects of nutrition, head to our men over 65 supplement category.